Done with the shaadi madness and heading for your honeymoon? 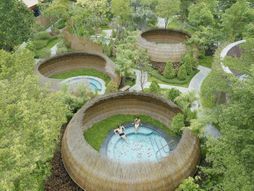 Well, here's one trip that is for you and your partner to unwind and relax at. And while you are at it, we are sure you wouldn't mind if you got not just souvenirs but stunning pictures of your trip together! Now what if we tell you you can have a professional photographer capture some of the special moments you experience with your partner on your honeymoon? Read on to know how! Because some trips deserve more than just selfies. A fun, and super excited local photographer who will not only capture your special moments on your trip, but also show you around- now doesn't that sound awesome! All you have to do is select a photographer at your holiday destination and leave the rest on them! Flytographer will not only ensure you get the best of the best backdrop for your pictures, but also help you with a fun route through the city to show you around! Your holiday shoots can last for one hour or more- you get to choose! 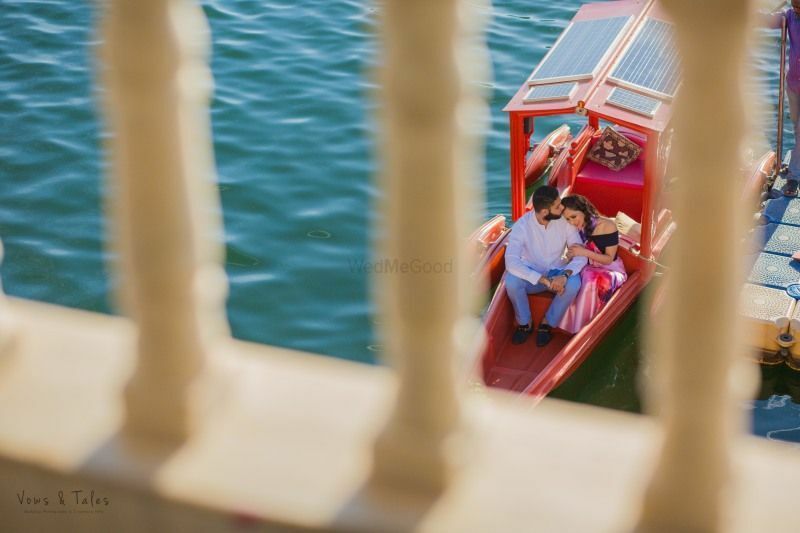 With Shoot My Travel, you can book a photographer along with a package of your choice and explore the best spots on your honeymoon while a photographer will click candid pictures of you two along the way! If a photographer is not available in your chosen destination, fret not! You can drop a request and the team will make sure something is worked out! The best part- you get to view all the available photographers' in your chosen destination, browse through their portfolio, select and book your favorite. You can get the pictures within 24-48 hours after the photo tour via an online private gallery for you to view, print, and share. Now now, we know you have had far too many unforgettable experiences (or heard of many) with Airbnb- a 'home' in a new city for your kind of trip, a comfortable space of your own. But did you know you can now get local photographers in every new country you visit to capture your best memories? Flying to the city of love? Now here's how you can freeze every moment in time! 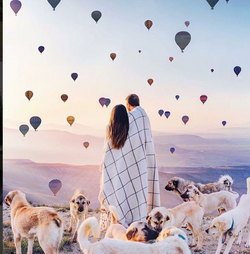 Book a photographer on Airbnb experiences to capture you and your partner as you get amazed at the beauty that this city is! Take a stroll around the city, pose in front of the Notre Dame, or just gaze at the Eiffel Tower change colors while your photographer will make sure he captures every expression/moment. Best part, you get to take picture souvenirs back with you! Get Clicked In Authentic Areas In Berlin! 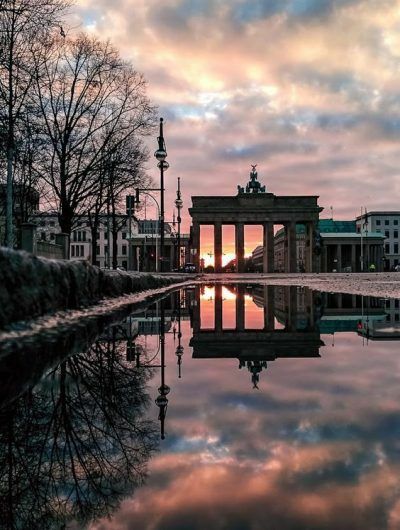 Cobbled streets filled with street arts that make them pop, authentic flea markets and landscapes filled with fresh greenery- you can get a picture clicked in every nook and corner of Berlin and you cruise through the city with your partner! 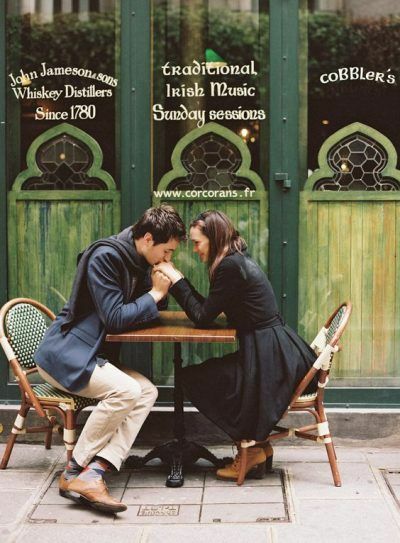 Make a stop in a typical bar in Berlin for a drink and let the conversations flow- the photographer would capture unique shots so you have a memory of your trip for life. How About Getting Clicked In The Streets Of Sri Lanka? Let your pictures tell a story of the first trip you took with your partner by getting clicked as you two explore the streets of Colombo by booking an experience with Airbnb! You can go for a relaxing walk amidst the natural landscapes and along stunning, hidden spots and have someone capture every moment of your trip! Why we love this tour? This is a 100% customizable tour which means, you can choose the places you want to explore and stop by! Now that we have fed some ideas to your mind, what are you waiting for? Get moving! 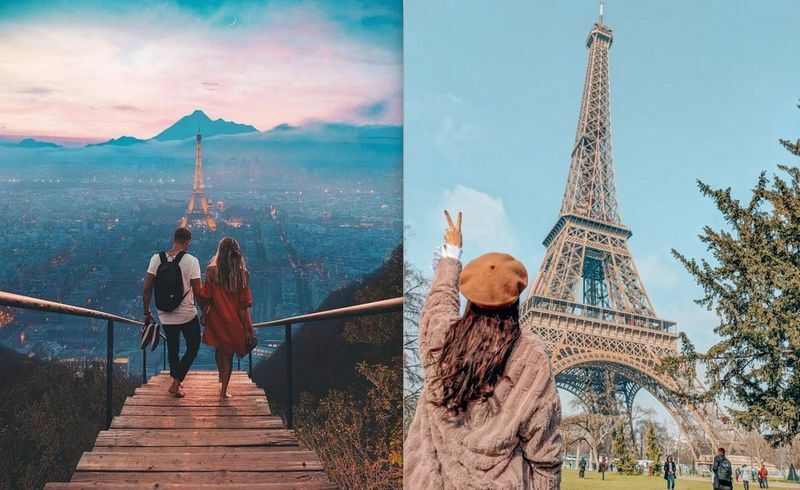 7 Gorgeous Places You Should Include In Your European Honeymoon Itinerary! 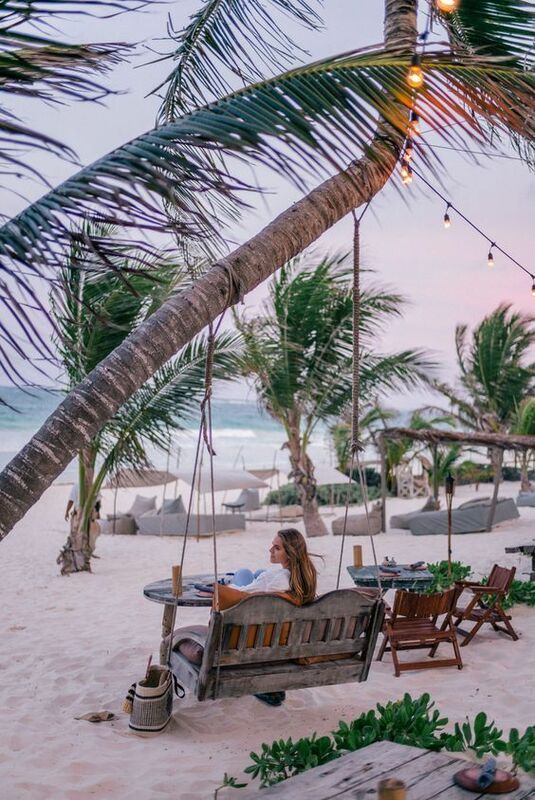 5 Trending Honeymoon Accessories You Just Have To Carry For Some Insta-Worthy Photos! 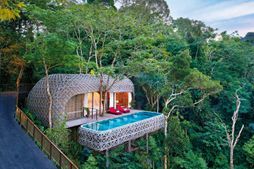 Lesser-Known Super Unique Honeymoon Experiences You Can Have Right Here in India! 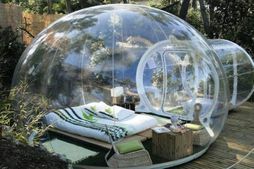 Fancy Staying In A Bubble Tent? You Can, And That Too Right Here In India! 6 Illustrators Who Can Help You Design The Cutest Save The Dates!